Welcome to the first Blue-Action newsletter! project news, upcoming events, new staff and vacancies. At the end of the newsletter, you can find information on recently submitted deliverables, as well as a reminder of those with upcoming deadlines. Happy reading! Blue-Action brings together experts from >40 organisations in 17 countries across 3 continents. The partnership kicked-off the project with a three day meeting in Berlin, January 19-21, 2017. Joan Ballester (ISGlobal) represented Blue-Action at the "Fifth International Conference on Climate Service" in South Africa, 28 February-3 March 2017. Find out more here. Daniela Matei (MPI-M) attended the APPLICATE kick off, representing Blue-Action on 8-10 February 2017. Find out more here. In January, Kathrin Kiel (WP5) published a piece on Blue-Action in High North News. Read it here. The Maritime-Executive picked up on the World Ocean Council's involvement in Blue Action in January. Read more here. 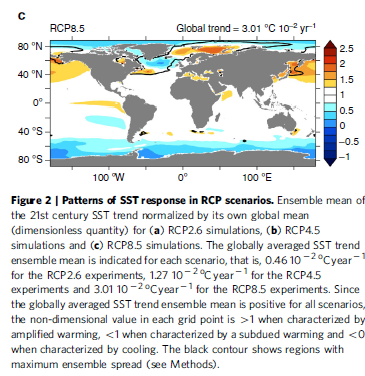 A new paper out by Blue-Action colleagues (Sgubin et al. 2017) discusses abrupt cooling over the North Atlantic Sub-Polar Gyre. Read more here. Sgubin G., Swingedouw D., Drijfhout S., Mary Y., & Bennabi A. (2017). 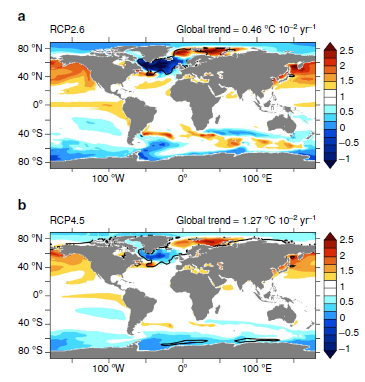 Abrupt cooling over the North Atlantic in modern climate models. Nature Communications (2017)8. The Blue-Action brochure is out now! WP8 will be posting copies to Blue-Action partners in April. You can also find a copy on the project intranet. 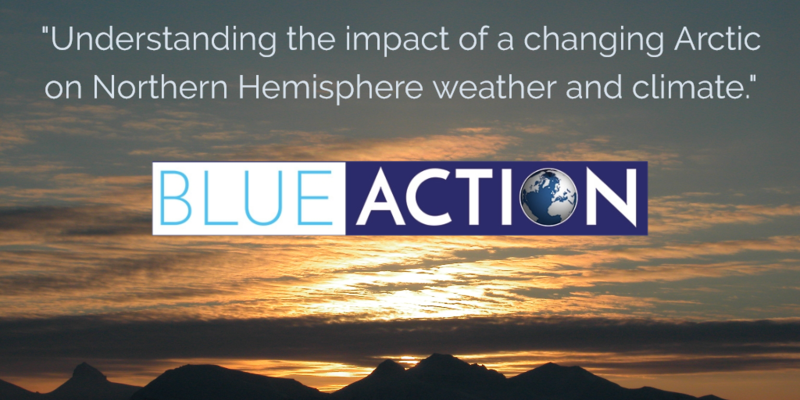 The 2018 Blue-Action project meeting will take place 18-19 January 2018. The venue is to be confirmed. 24-27 April 2017 - International Conference on Arctic Science: Bringing Knowledge to Action. Reston, Virginia, USA. Find a full list of upcoming events on the project intranet and website. 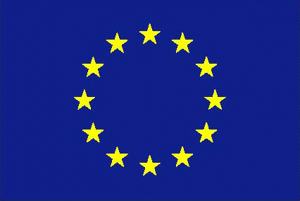 Remember to advertise vacancies on Euraxess: this is a must for H2020 projects! The deliverables submitted so far to the EC can be downloaded from the Blue-Action website.